In this activity children will use their knowledge of the movement of the Sun to predict how to navigate using the Sun. 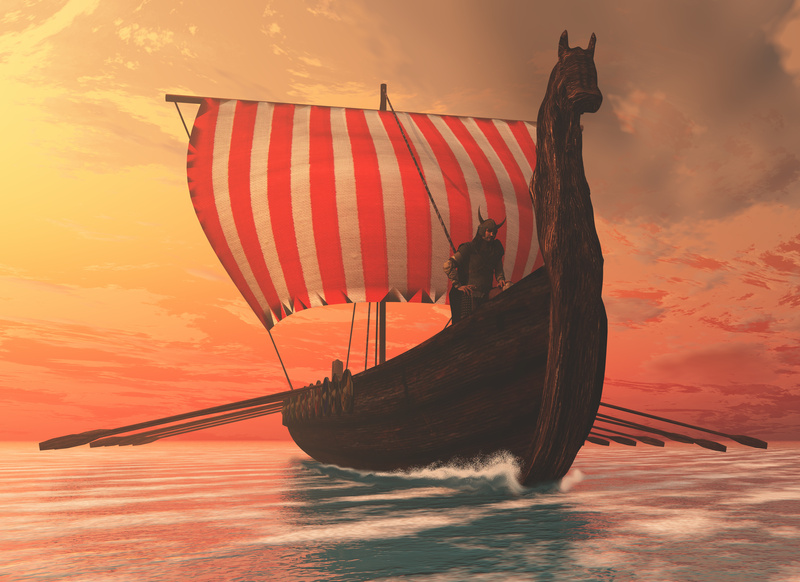 A Viking legend which tells of a glowing 'sunstone' that when held up to the sky could detect the sun with accuracy within a degree - allowing the legendary seafarers to navigate thousands of miles on cloudy days and during short Nordic nights. Children will use their knowledge of the movement of the Sun to predict how to navigate using the Sun. - that the Sun appears to move across the sky over the course of a day. - that evidence may be interpreted in more than one way. - to use scientific concepts to explain how things work.